Self guided walks Sunday 17th – Saturday 30th September – pick up the Map Guides at Elmfield House reception. 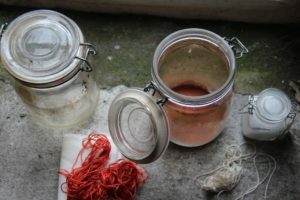 Artist Claire Wellesley Smith leads tours of the historic dye works within the grounds of Gatty Park in Accrington. 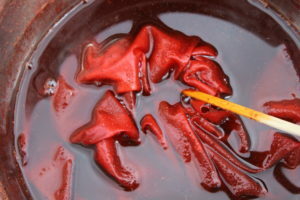 Claire specialises in projects that use local, natural colour, created from home-grown and locally foraged plants. 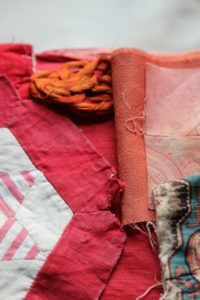 Dyes and stitches on reclaimed cloth are used in slow processes that allow time for consideration of methods of production and narratives of use. Artist lead tours on the 16th are drop in only and taking place as part of the Community Solutions Summer Fair. To book a free place on a tour on Saturday 23rd September click here.